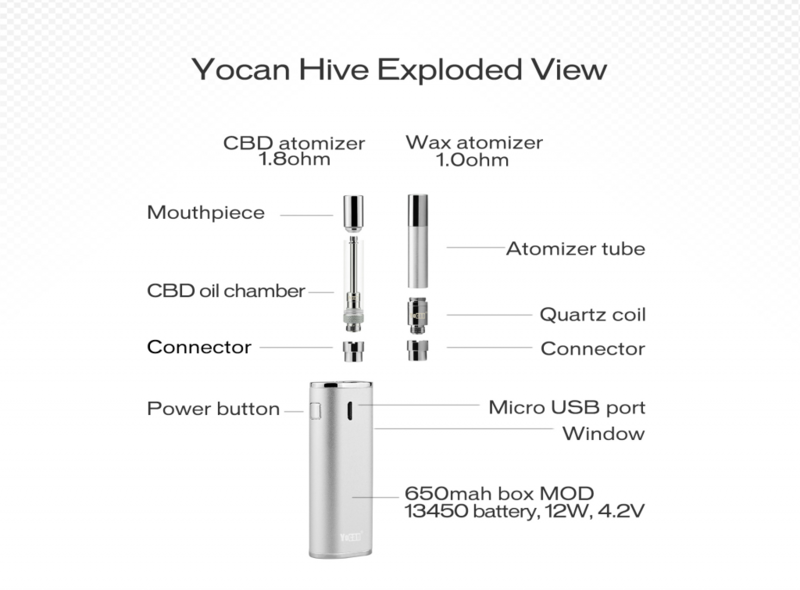 YoCan Hive: a No-leakage design, perfectly sized, discreet All-In-One device that was made for Wax & CBD Oils. 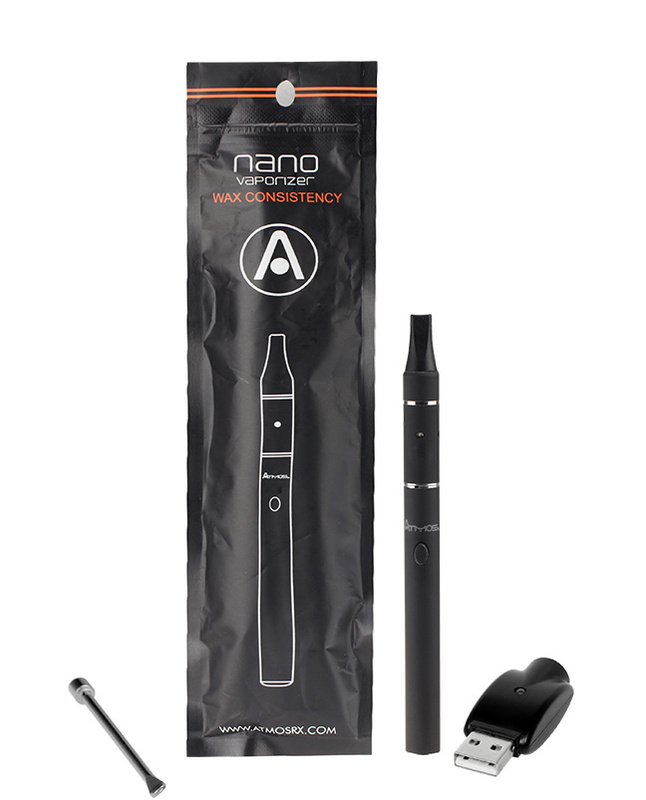 Contains Everything you need to get right into vaping. 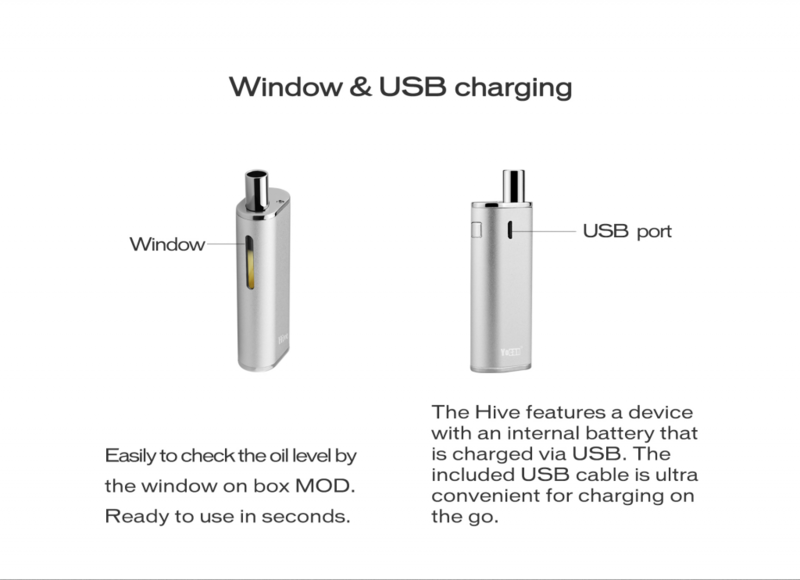 The Hive is a special version for box MOD kit that fits for Wax & CBD oil with Wax atomizer and CBD Atomizer included. 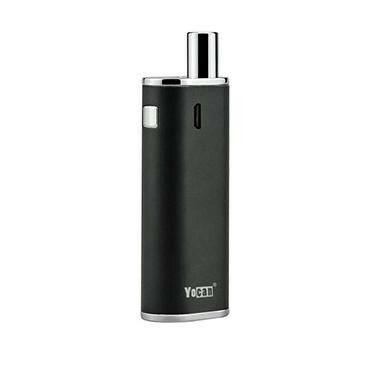 The wax atomizer is with the quartz coil, which provide with the prurest experience and guarantee a crystal clean essence. 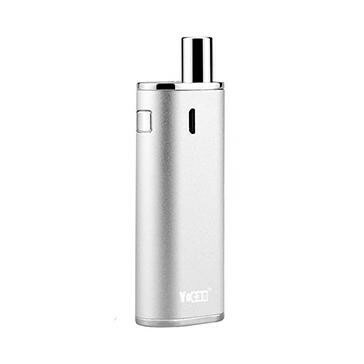 The CBD Atomizer is a top fill unit with No-leakage design. 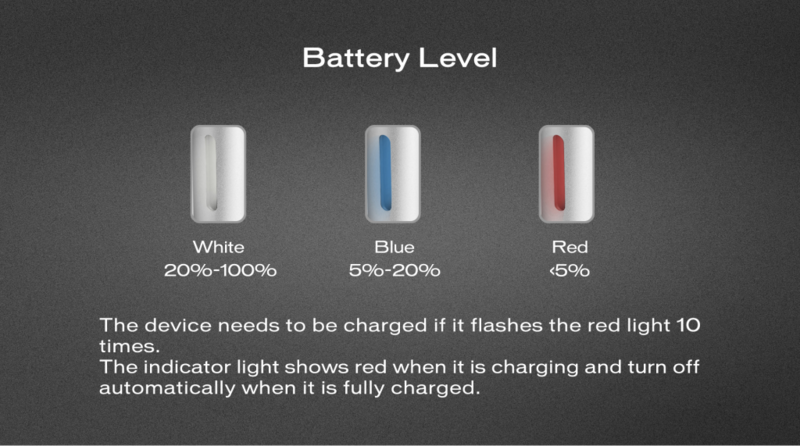 Provide premium method for vaporizing your favorite CBD oils. A new line of lightweight technology, the G Slim with Quartz is for Concentrates. 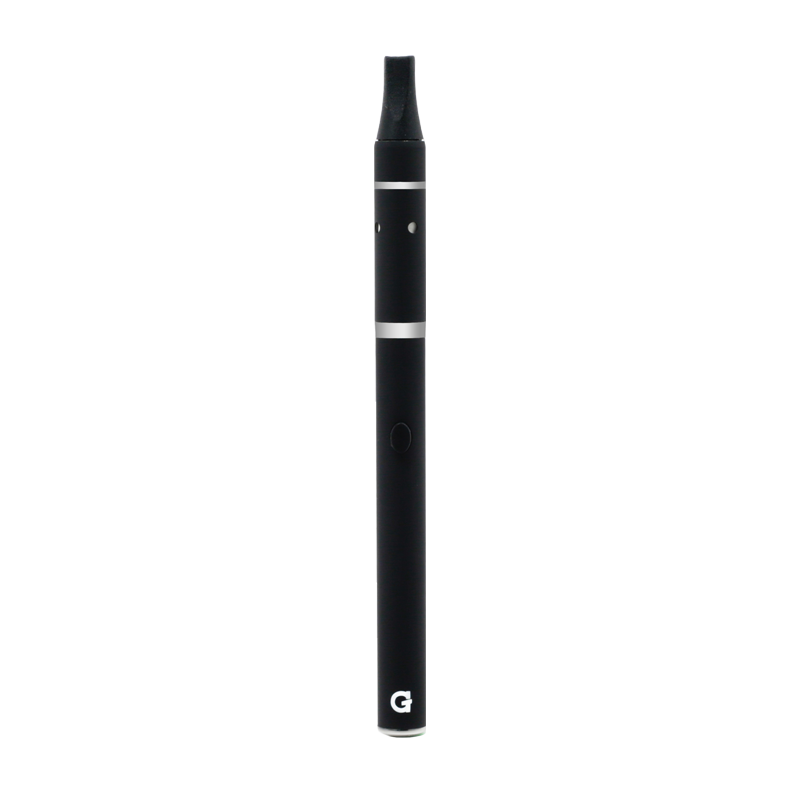 A new line of lightweight technology, the G Slim Hookah Vaporizer for thin liquids combines the luxuries of portability, affordability and high-performance function in one compact apparatus. 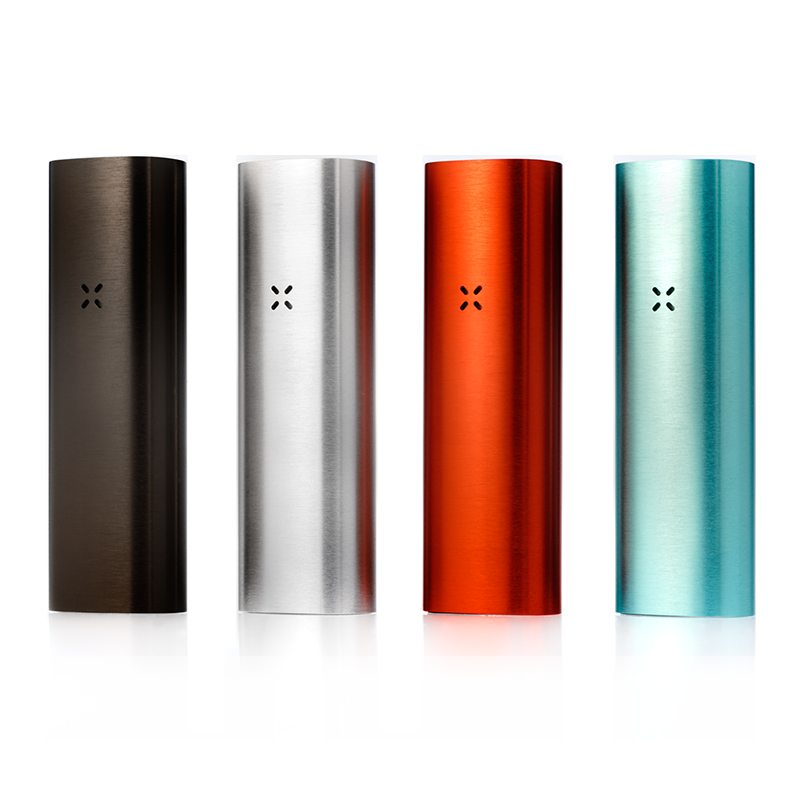 The stunning new PAX 2 features a streamlined design with high battery capacity and a deep oven chamber that heats evenly for optimal vapor.